Have Garmin 595 and wanted headsets in order to communicate and stream music off GPS. Also have phone set up too. To have comms with my wife while we are out on our bikes. Works awesome, well worth the money. Me and my brother always ride together. We always had to yell back and forth to communicate. We have a 400+ mile trip coming up next weekend and decided to spring for these to communicate on our ride to the beach. We almost purchased the smh10r but the added features of the new upgraded one we agreed to bite the proverbial price bullet for the better pair. Owned Sena products previously and they worked well. Love the low profile look and the larger speakers, great product review video as well. Will these sync with previous SMH10R models? I have a few of those un some helmets and I'm looking into these for my new helmet. Can you plug regular headphones in the device? Can the firmware be upgraded with a Mac computer? Will this work with earbuds? BEST ANSWER: I don't think they work with ear buds. There is no ear buds hole but they come with speakers that you mount inside the helmet. The sound quality is super clear and loud even at high speeds. I highly recommend getting this dual pack. It had changed the entire experience of riding with friends. There is no aux port for earbuds on this model. Is the only way to mount the unit to the helmet with double sided tape? BEST ANSWER: I used the coordinating adhesive backings that came with the unit. Have had this on for over a year. Haven't tried any other way as this has worked without any issues. Still adhered securely as the day I put them on. Is this comm unit compatible with Harley Davidson’s boom audio system? 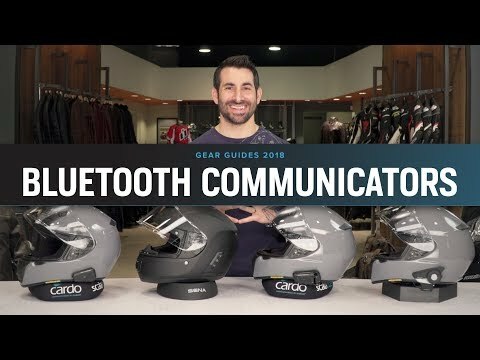 Sena 10R Bluetooth headset pairs with the Sena transmitter, correct? 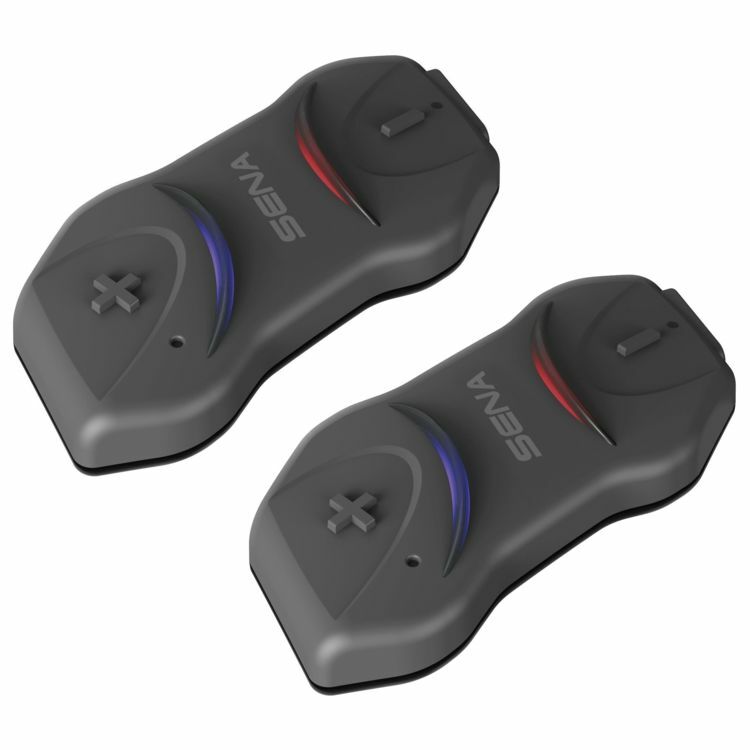 Sena 10R Bluetooth pairs with the Sena transmitter, correct?